The Soft drinks company located in province of Florina in an altitude of 670m east of the town of Florina nad at the distance of 10 km from it. ( Papagiannis village). Our occupation with Soft drinks has started since 1971 ( as shareholders of similar companies). The company was established in 1983 by Lazaros and Dimitrios Dinakis since then has been operating as D. Dinakis Bros. G.P. 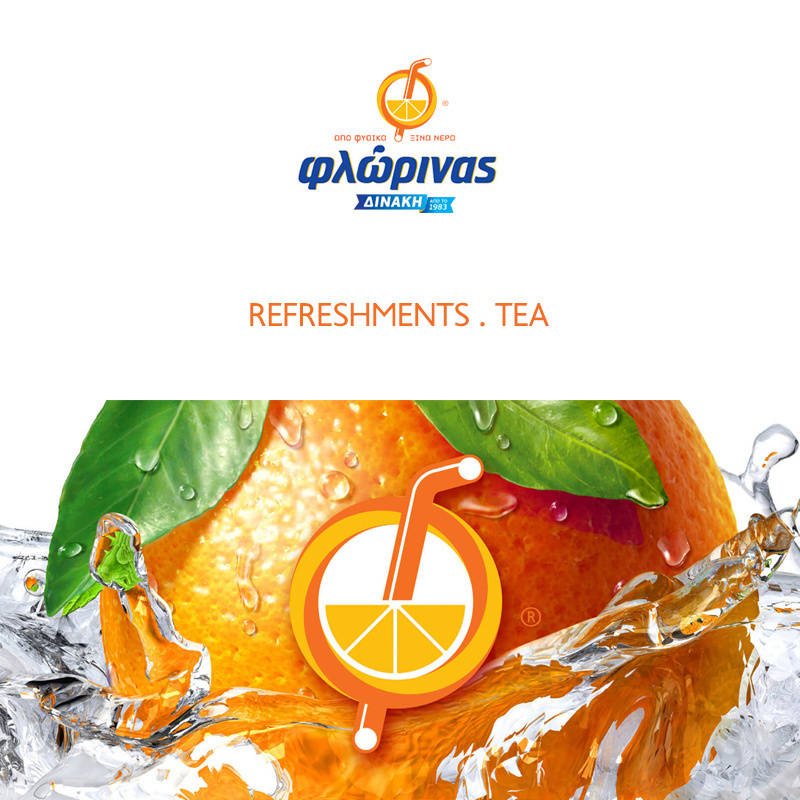 Our longtime experience combined with the well known all over Greece sour water of Florina ( naturally carbonated) and Greek fruit juices result in the best quality and unique taste.Our love and care for our Soft drinks have resulted a complete range of products which meet our consumer’s demands. It is worth mentioning that the production is controlled and as result there are not many products in stock and so they are always fresh for the consumers. At the same time we do not overplump water and generally there is not a mass production in the way we mean it today. PET bottles production take place in our company’s facilities. We are trying to improve ourselves day by day always respecting consumers who trust our products.